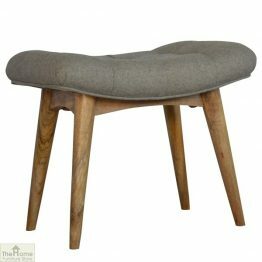 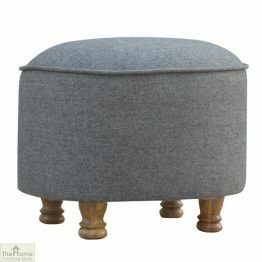 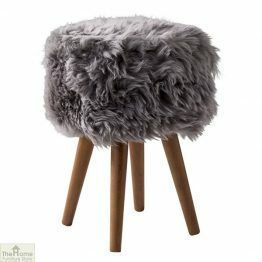 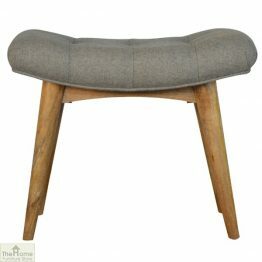 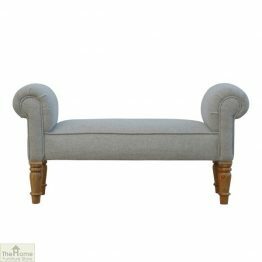 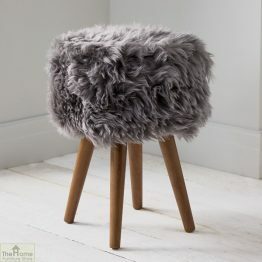 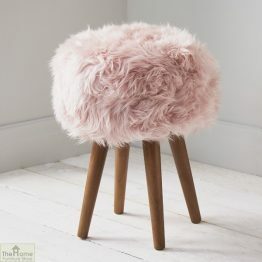  Come and browse through our luxurious collection of Footstools & Ottomans. 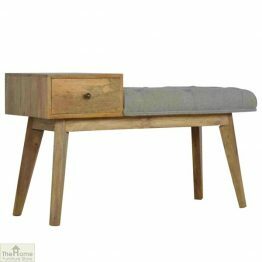 Furniture pieces that guarantee to help you unwind and relax after a long day on your feet. 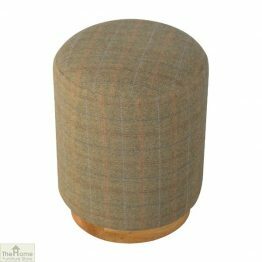 We have a selection of neutral tones or rich luxurious colours to choose from. 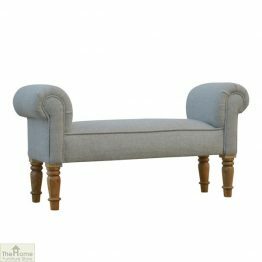 We are sure to have something to compliment your living space. 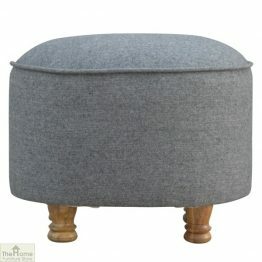 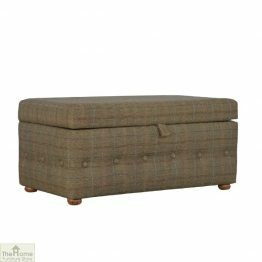 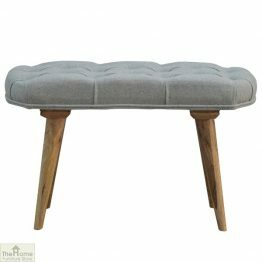 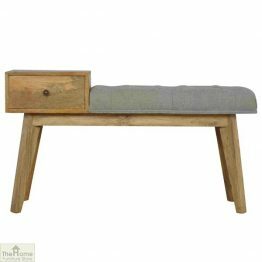 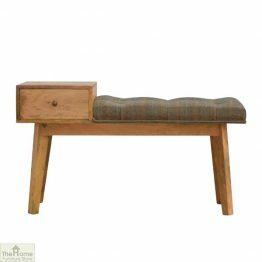 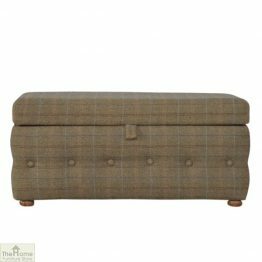 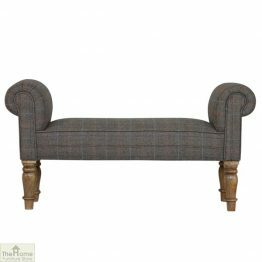 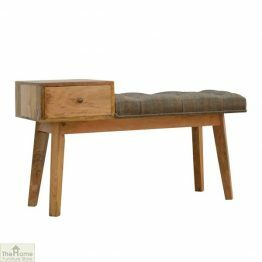 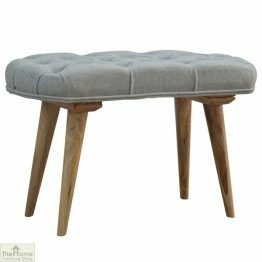 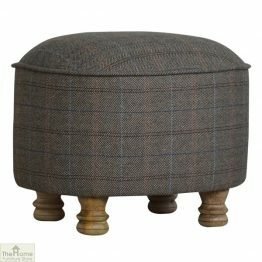 A footstool will bring extra comfort to your feet while relaxing on the sofa. 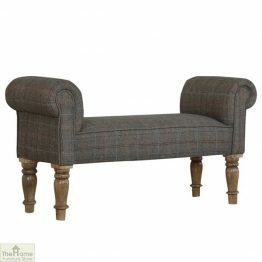 Or perfect to use as extra seating for guest. 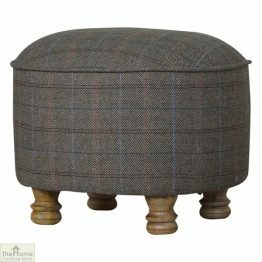 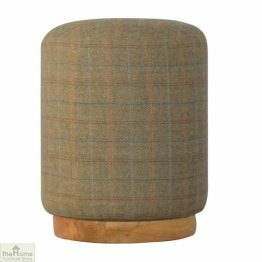 you could even use it as a place to perch your afternoon tea and cake on. 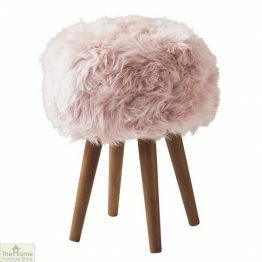 The ideal luxurious home accessory to finish of your décor.